Join us for a Dollhouse Blanket C2C CAL! We will be making a corner-to-corner graphgan. The crochet-along (CAL) will begin on Sunday, 3/26/17. This is designed as a C2C blanket, however it can be worked in HDC, Cross-stitch, bobble stitch, etc. 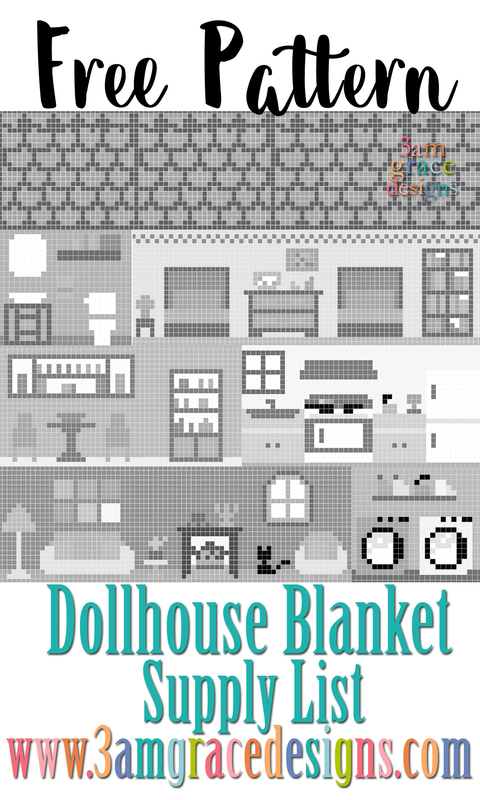 The original layout of this blanket includes a Roof banner and squares or rectangles of varying sizes for each room in the dollhouse. Each panel is worked individually and then joined together at the end. I’ve also designed special boy & girl dolls that can be used to play on the blanket! They are rich in color, which means a lot of color changes. But if we’re creating a blanket for our children to cherish, I wanted to make it worth it. Charts will be posted here on the website each Sunday at 7am PST. Sign up to receive email updates & you’ll receive a friendly reminder when each chart is posted. 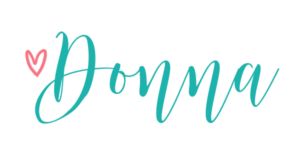 You are also welcome to join our Facebook Group! We’d love you have you! Happy Crocheting! Have a Blessed Weekend! Finally starting on 4-28. I never did a graph using c2c but I am going to try it. Doing c2c from the normal way I do it, chaining 5 instead of 6 and doing hdc instead of double and chaining 2 instead of 3. Thank you so much for this dollhouse cal. You can do it! If you need any help, don’t hesitate to email me! Thank you so much for these adorable patterns. My granddaughter is going to enjoy this once I can get back to crochet. A little surgery on my right arm is keeping me from doing what I love. I have to thank you again because it takes a lot of work and patience to do this, and then give it away it’s remarkable. Blessings!